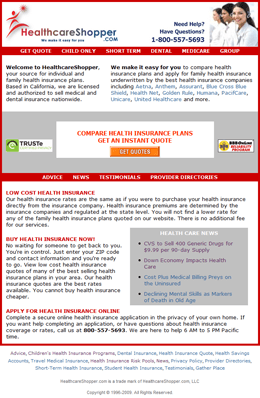 HealthcareShopper.com :: International Portfolio :: PRO IT Service S.R.L. - Choose a professional and accessible service for your online image! Phil Daigle from HealthcareShopper.com needed some help with his movable type implementation, and once we've got to work together I've proposed him a few works he gladly approved. 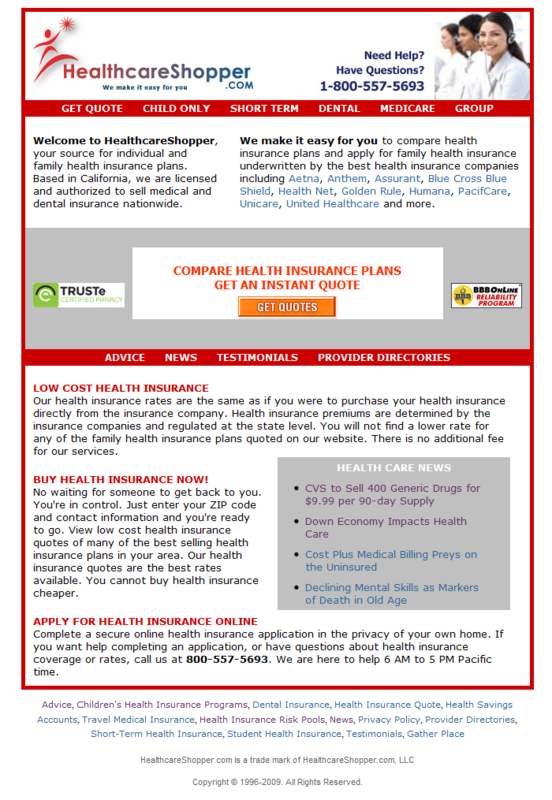 What I've done for HealtcareShopper.com started with some movable type support, continued with movable upgrade and some Web site source code clean up; to then conclude with applying the general Web site look and feel over the blog and even integrating the entire Web site within movable type. On March 31st, 2007 I've been contacted by Phil Daigle for helping him with a movable type technical problem he started to phase with his hosted implementation. After fixing his blog technical issue and seeing his movable type installation as well as his entire company Web site, I felt like recommending Phil to upgrade his movable type publishing platform, to protect his blog against spam and to integrate his blog within his general Web site look and feel. 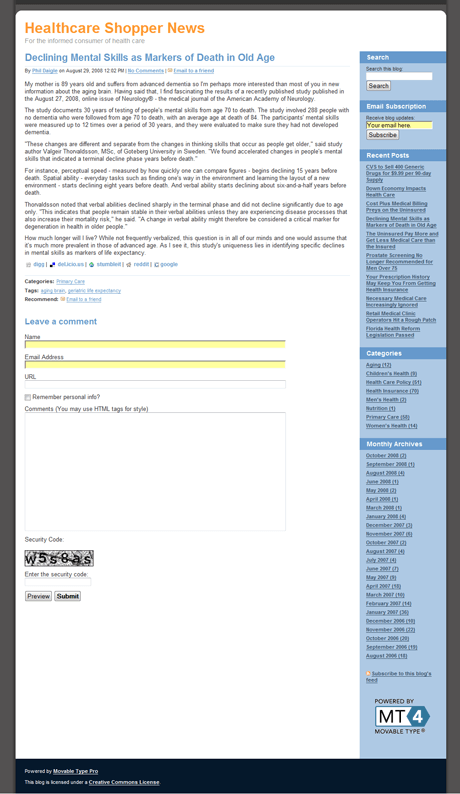 Together with the extending the general Web site look and feel also over his blog, I've considered important to advice Phil to also do some source code clean up on his general Web site source code. Phil gladly approved all these jobs and hearing that we are also offering a professional movable type hosting solution, he wanted to switch over to us. After porting his Web site files and his email accounts inside one of our hosting servers at Pair Networks Inc, our business collaboration continued with some search engine marketing done for his Web site. You can read more about this consultancy item which consists on submitting a blog to over 130 RSS search engines and directories going to Premium Search Engine Marketing. We went even further and at my proposal, Phil agreed to port his entire Web site over movable type which in technical terms meant to create a couple of blogs, code the templates, clean up the pages html code and integrate their content within the platform. The goal with porting his Web site pages to movable type was to allow Phil a very easy way to update content on his Web pages or to even create new pages by simply focusing on the content, and not wondering about any other technical stuff. Furthermore, this job was meant to help Phil easily apply Web site interface changes in the future, as all the site content became now managed based on unique templates shared by blocks of Web pages. Then Phil came with the idea of having a new section for Advice whereby visitors to be able to fill out a form which to go to him. The goal Phil had in mind here was to get questions from his visitors and to then publish both the question and his answer on this Advice section. Since developing this feature, Phil got an important number of questions from his audience. He answered them all and made them public on his HealthcareShopper.com Advice section. During January 2009 Phil needed to do some other development work on his project, mainly around search engine optimization. Another task he wanted to do was to take off his general Web site look and feel from the blog and to make it look like a standard blog in an attempt to not give his audience the impressions he is using the blog for marketing purposes. Hosting with us, he is obviously running the most recent and secure version of the movable type publishing platform. 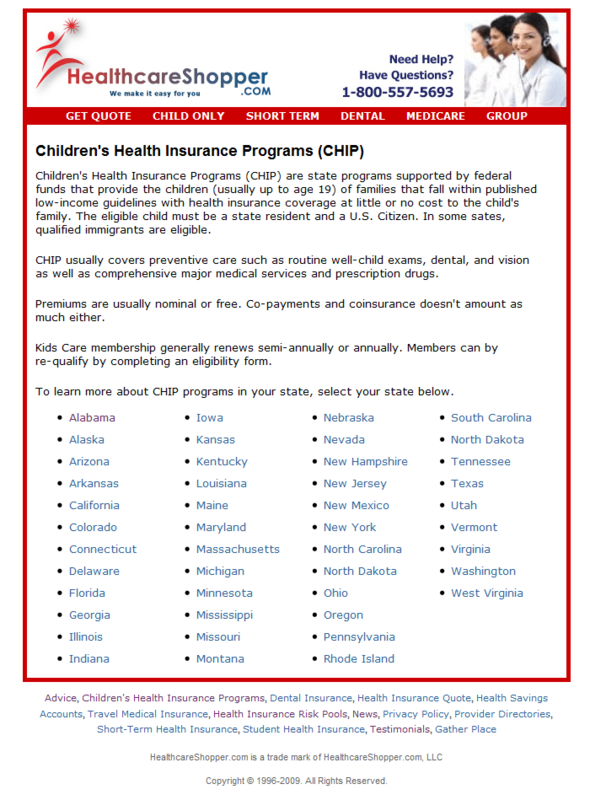 Check out the following screenshots illustrating some of the HealtcareShopper.com Web pages. Would you like to see the Web site? 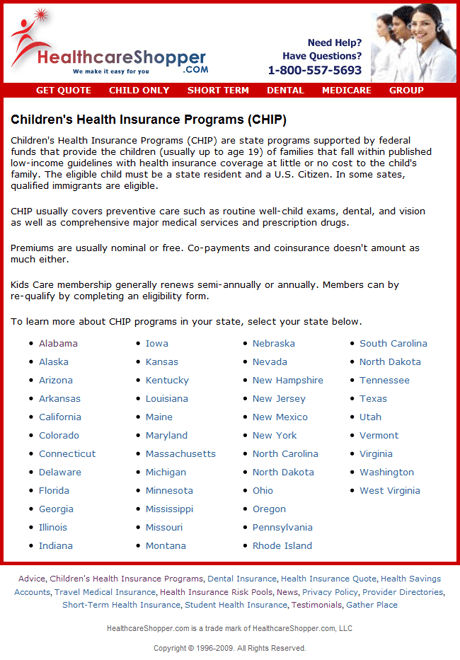 Go to www.healthcareshopper.com. 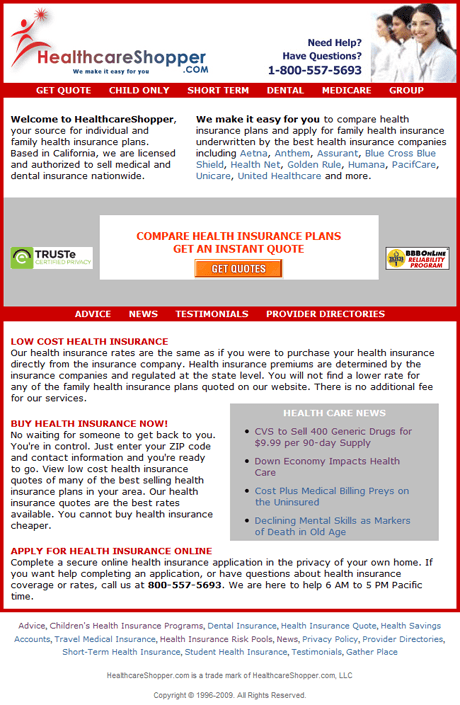 Contracting from HealthcareShopper.com, Laguna Beach, California, U.S.A.